Kapiti Aero Club is staffed by a professional and committed team of instructors and administrators. We are available 7 days a week to help you achieve your flying. The club is governed by a diverse executive committee. 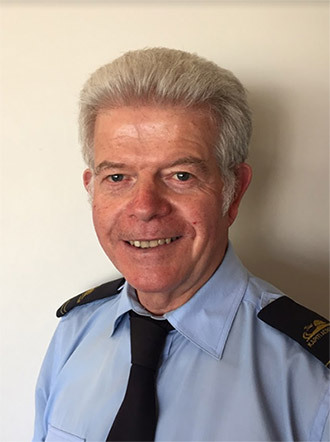 John is the Chief Flying Instructor and a ‘B’ Category Aeroplane and ‘C’ Category Helicopter Flight Instructor with a wide range of experience within the aviation environment. His experience includes gliding instruction and towing, agricultural operations, float plane operations, charter and strip flying. He holds numerous type ratings and is always prepared to share his knowledge and experience. His hobbies include fishing, classic cars and motorcycle riding. Scott has had an interest in aviation ever since his Dad gave him a trial flight voucher with Kapiti Aeroclub as a teenager. Since then he has done some flying with Air Cadets before completing his CPL/MEIR with Nelson Aviation College. In 2016 he came back to KDAC to complete his C Cat instructor rating and join the instructing team here at the club. Since starting with the club Scott has gained his B-Cat instructor rating, night instructor endorsement and has been signed off to instruct on the three strips we have available to us. Ben is a recent addition to the team here at KDAC. 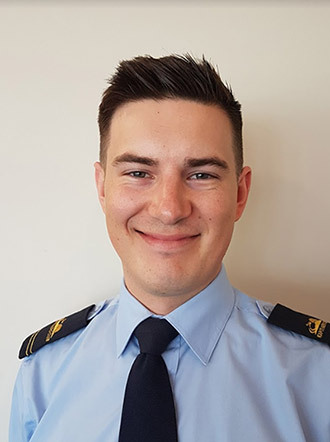 He completed his MEIR & CPL at the International Aviation Academy of New Zealand in Christchurch and a further C-Category Instructor Rating at the New Zealand International Commercial Pilot Academy in Whanganui, so he has experience flying all over New Zealand. Paul is a Senior Flight Instructor with an A-Cat Instructor rating and a Bachelor of Aviation. He has had extensive experience in General Aviation, having flown in General Aviation for some years. He has flown charter operations as well as photography, parachute, and low level operations. 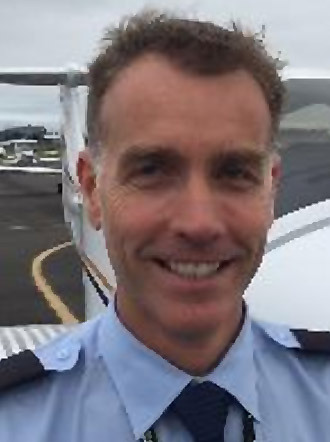 He was CFI of a flying school before returning to Massey University School of Aviation in 1999. In 2008 Paul received the Director of New Zealand Civil Aviation Authority Flight Instructor Award. 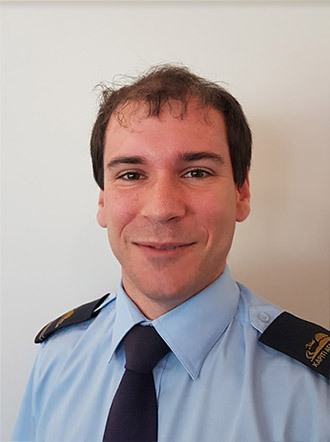 In 2017 he received the Greg Vujcich Memorial Award for Flight Instruction from NZALPA (New Zealand Airline Pilots Association). Liz is our Office Manager / SMS Manager who joined us in early 2012 and is the first point of contact when you come into the office. She thoroughly enjoys working with the club's friendly, enthusiastic and passionate instructors and strives to make club members feel welcome especially those new to flying. Liz likes joining in club activities and weekends away and in her spare time enjoys walking, biking, backgammon and reading. Liz lives locally and feels that the Kapiti Aero Club is a great asset to the region. She puts in extra effort to promote the club and is proud to see it going from strength to strength. 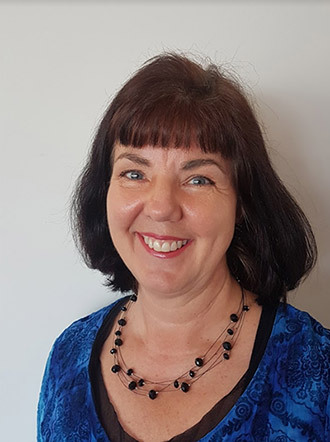 Recently appointed as the SMS manager, Liz is committed to making the club a safe and enjoyable flying establishment.